Here at Harry Hall our women's rider clothing range brings you all the latest equestrian trends to keep your wardrobe up to date so you not only look but feel great too! Offering stylish, functional clothing at affordable prices. Crafted from technical performance fabrics as well as casual everyday horse riding wear, you can be sure it has been designed with fit and performance in mind. 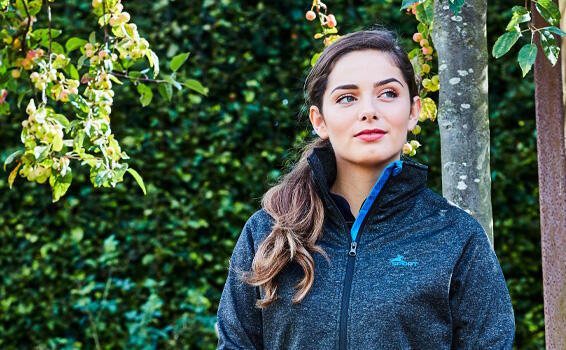 Whether you’re a keen competitor, a happy hacker or enjoy a walk in the countryside our clothing is designed to be versatile, durable and stylish. There is something for everybody. The range of Harry Hall horse riding breeches, jodhpurs and riding tights will make you look and feel great in and out of the saddle. The extensive range of equestrian legwear is designed by riders for riders bringing you the latest designs and fabrics available. With a range of features including self-fabric knee, silicone, belt loops and water repellent fabrics to protect you from the elements there is something for everyone in the Harry Hall women’s legwear range. From sunshine to rainy days horse riders often find themselves reaching for a coat. Our range of womens horse riding coats, jacket and gilets have been designed with you in mind so you can ride out in comfort and style whatever the weather. 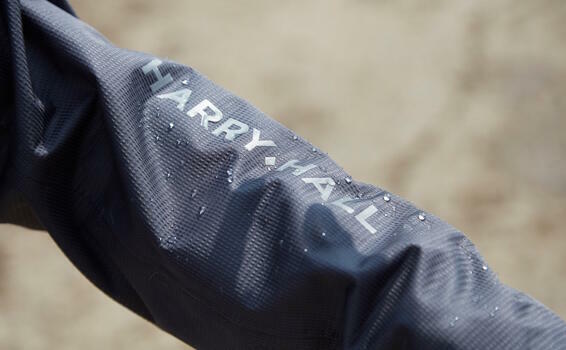 Designed to be as functional as they are smart, the range of outerwear available at Harry Hall has essential features such as storm cuffs, reflective panels and water repellent finishes to repel dirt and water. The horse riding tops and shirts available at Harry Hall have been designed to cater for every climate and occasion. We know that comfort is key which is why we have every angle covered, included in our range are technical riding tops, base layers, polo shirts and pull over fleeces. 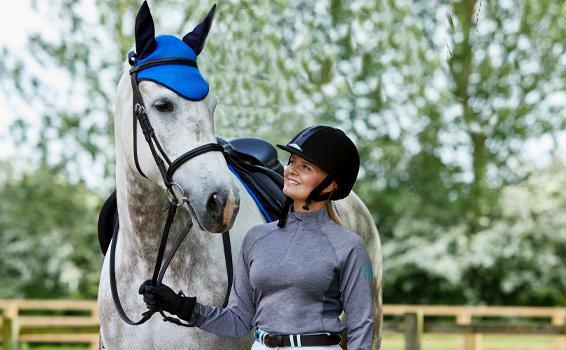 You’ll find a array of features that are must haves when it comes to horse riding, including long sleeves and hems that won’t ride up your back to three-quarter zips, wicking fabrics, breathable panels, zipped pockets and our therapy range Protechmasta which will keep you comfortable and supple in and out of the saddle. 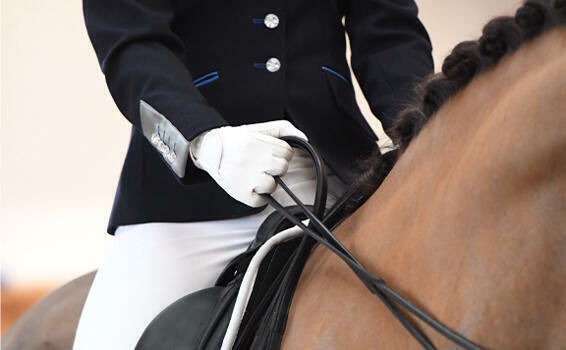 Compete in style and comfort with our range of ladies equestrian competition wear including the finest show jackets, breeches, equestrian show shirts and much more. 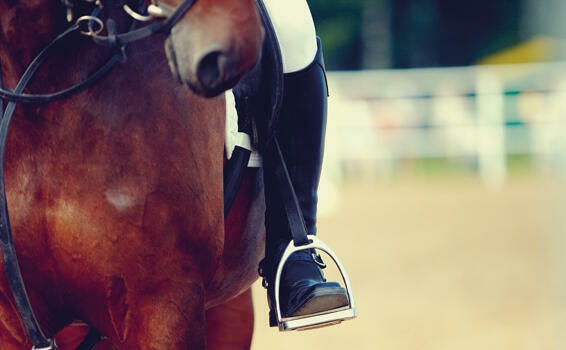 Whether you’re interested in dressage, showing or show jumping this is the place to find all the latest trends. Designed using technically advanced fabrics for the ultimate performance, you can be sure we have something for every rider and discipline. The range of women’s equestrian footwear has you covered for every occasion. The Harry Hall collection has been carefully selected for durability, quality and style all at an affordable price and includes short jodhpurs boots, long riding boots, yard boots, wellingtons and more. High quality leather, waterproof materials and padding are just some of the key features you can find in the footwear range at Harry Hall. Make sure you and your horse are the first thing other road users will see. We all know the importance of being safe whilst horse riding whether it’s around the yard or out hacking on the roads. 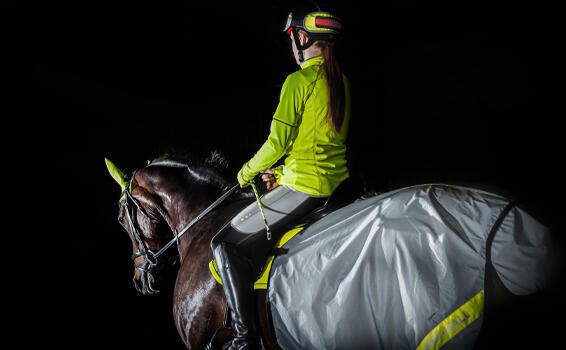 Harry Hall has a range of brilliant of hi-viz products as well as body protectors and horse riding hats, all offering protection and comfort. All products are design with maximum rider safety in mind and are ideal for daily use. No outfit is complete without stylish equestrian accessories, and we have the perfect collection for you to add to your wardrobe. 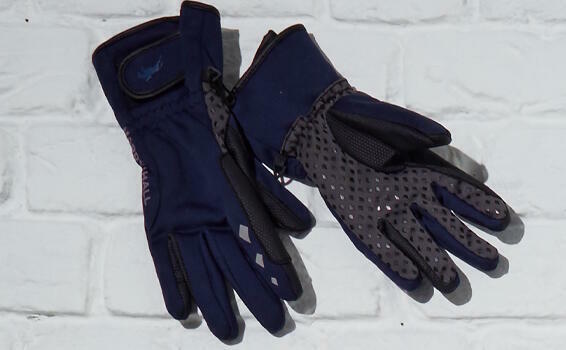 Choose from a selection of water resistant gloves, socks, leather belts and rider accessories. 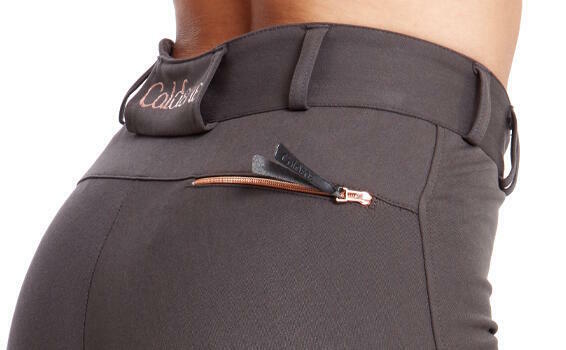 We have the perfect range to complete your equestrian look.